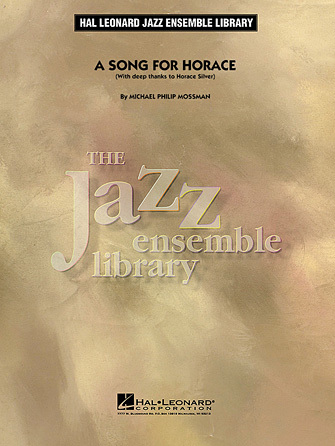 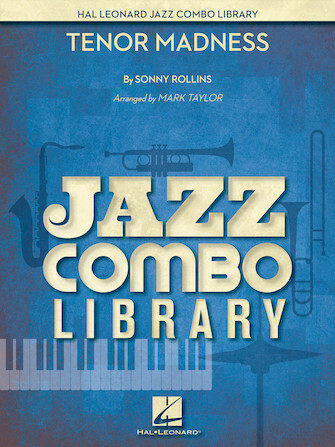 This early composition by Chick Corea features a jazz waltz in a breezy medium tempo. 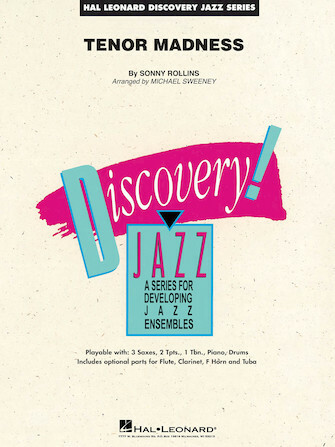 Even in this standard jazz form you can hear Chick's unique twists and turns in this iconic jazz standard. 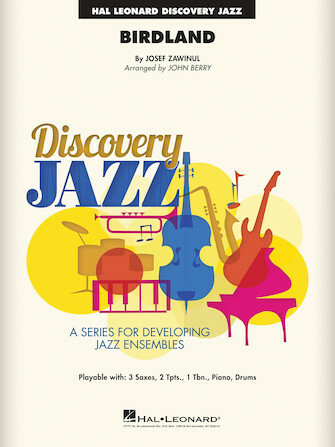 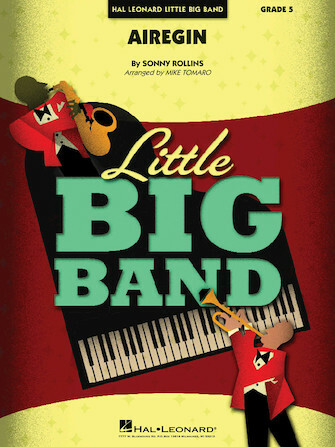 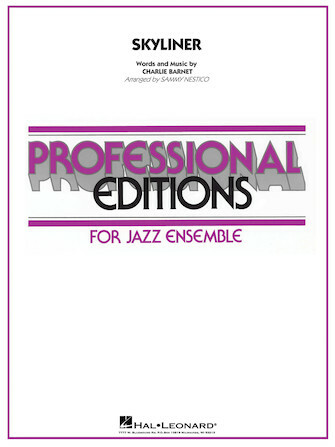 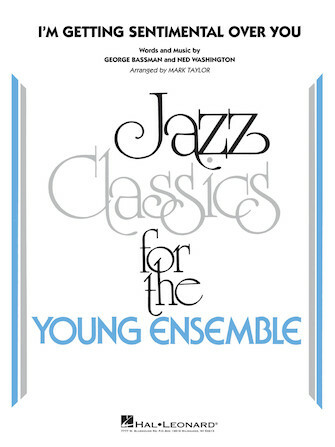 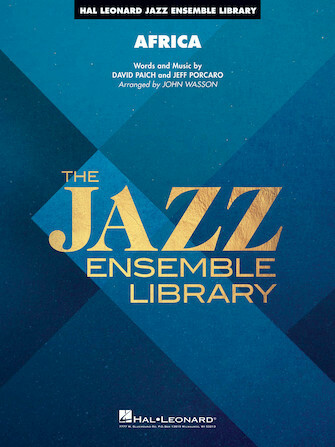 Beautifully adapted by Mike Tomaro for full jazz ensemble.